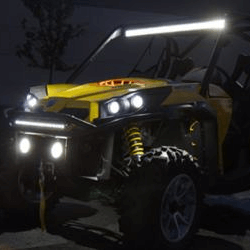 What kind of Jeep Off Road Lighting are you looking for? When you take your Jeep for adventures on the road or off Extreme Tactical Dynamics has Jeep LED lights to meet your adventure. 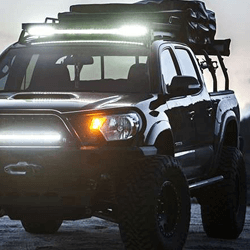 Check out our Jeep LED light bars to get you seen. They are bright and built with rugged construction to go wherever you go. Travel safely in any terrain. 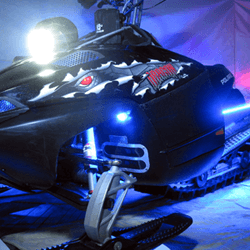 Our flood lights help you see the road ahead on the darkest night or in bad weather.